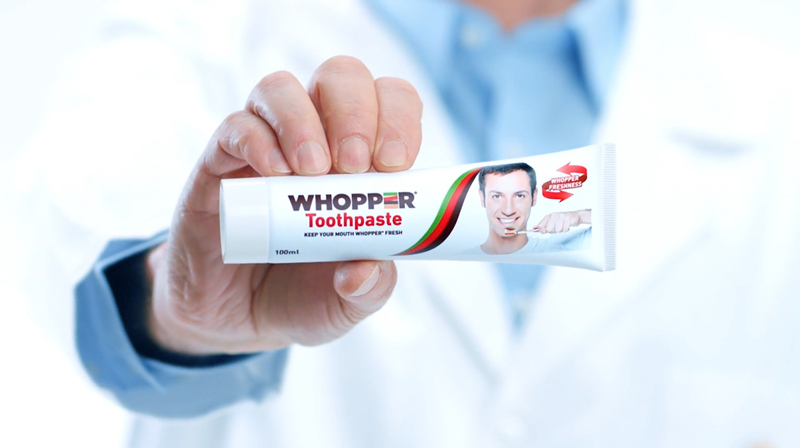 Burger King in France has released Whopper Toothpaste, the first toothpaste that keeps your mouth Whopper fresh. The WHOPPER®, BURGER KING® iconic burger, is so generous and tasty that its fans would do anything to make its unique flame grilled beef taste last longer. 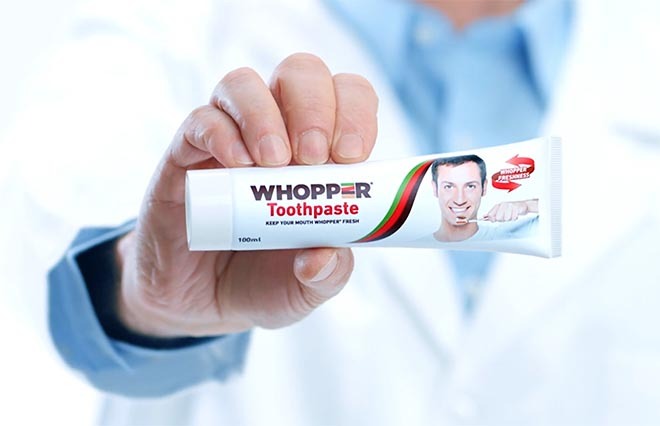 For an everlasting pleasure experience, BURGER KING® has created WHOPPER TOOTHPASTE , the first toothpaste with active WHOPPER® extracts. 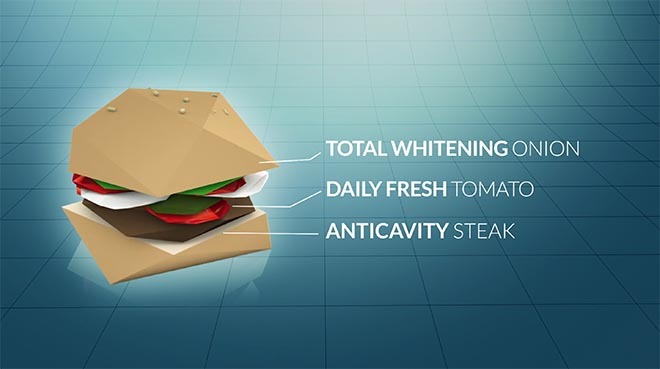 BURGER KING® and agency Buzzman teamed up with experts to reproduce the iconic flavor of the WHOPPER® and combine it with active ingredients for optimal teeth and gum hygiene. 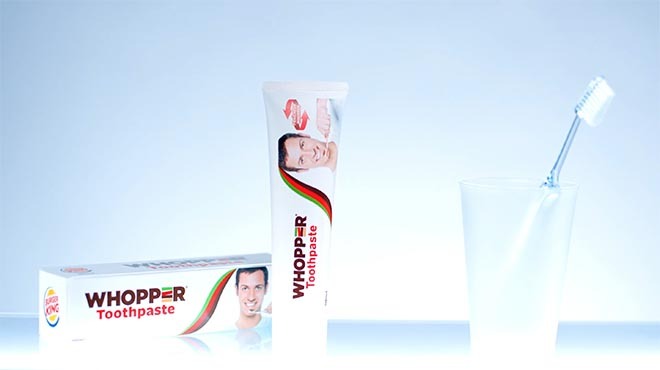 WHOPPER TOOTHPASTE will soon be available in your restaurants and drugstores. 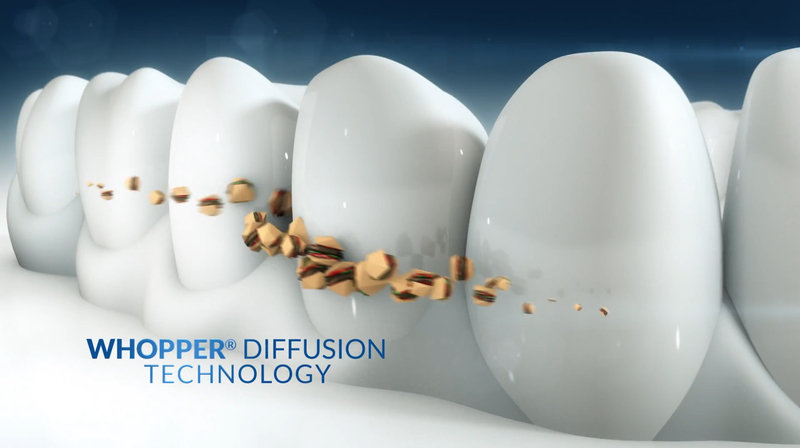 You won’t have to hesitate between enjoying a WHOPPER® and brushing your teeth ever again. The Whopper Toothpaste campaign follows on from the 2016 “Single Fries” campaign. The Whopper Toothpaste campaign was developed at Buzzman, Paris, by executive creative director Georges Mohammed-Chérif, VP Thomas Granger, associate director Julien Levilain, creative director/copywriter Louis Audard, creative director/art director Tristan Daltroff, assistant art directors Carole Morlot, Edouard Jacquelin, account directors Pierre Guengant, Loïc Coelho, Clémence Gateau, Antoine Boizeau, head Of social media Julien Scaglione, social media creative director Loris Bernardini, social media managers Marie Le Scao, Elise Lassimoulie, head of communication and PR Amélie Juillet, communication and PR manager Calypso Asline, PR assistant Kenza Bennani, head of TV production/art buyer Vanessa Barbel, TV and print producer Geraldine Bourguignat, assistant producer Saveria Besset, head of print production Dee Perryman, retoucher Jérémy Bouchet. Filming was shot by director Benoît Pétré via Les Improductibles. Photography was by Clément Duquenne.